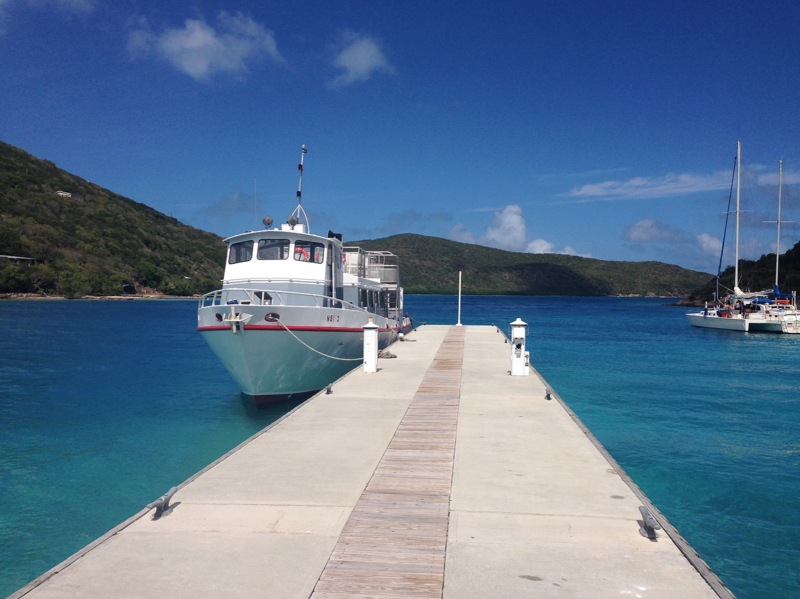 The ferry terminals at Great Harbor, Jost Van Dyke and West End, Tortola are still in need of major upgrades. After Hurricane Irma, both were completely destroyed and nearly a year and a half later, Great Harbor is still using a temporary tent in place of a secure building and West End is operating out of a temporary building. 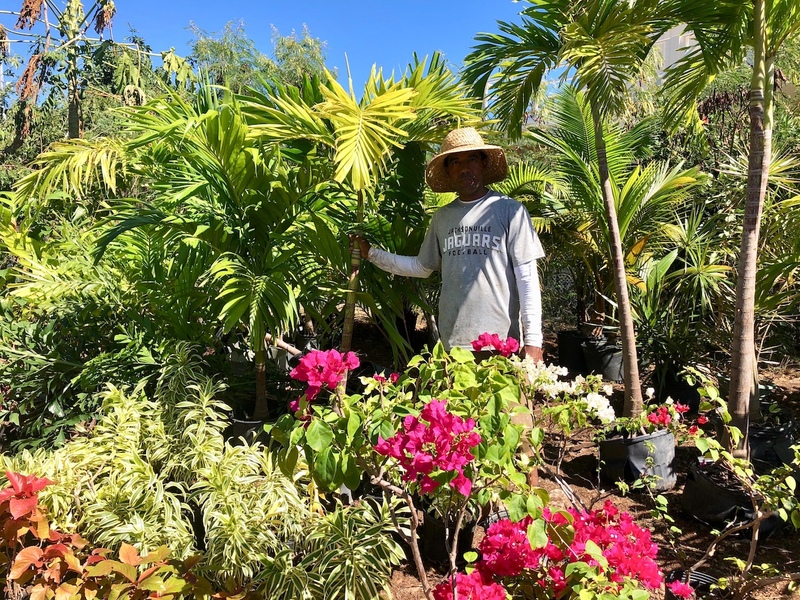 No permanent structure is in place at either location, which is greatly affecting interisland travel, for not only island locals and business owners, but most tourists, who are directly related to the growth of the BVI's economy. 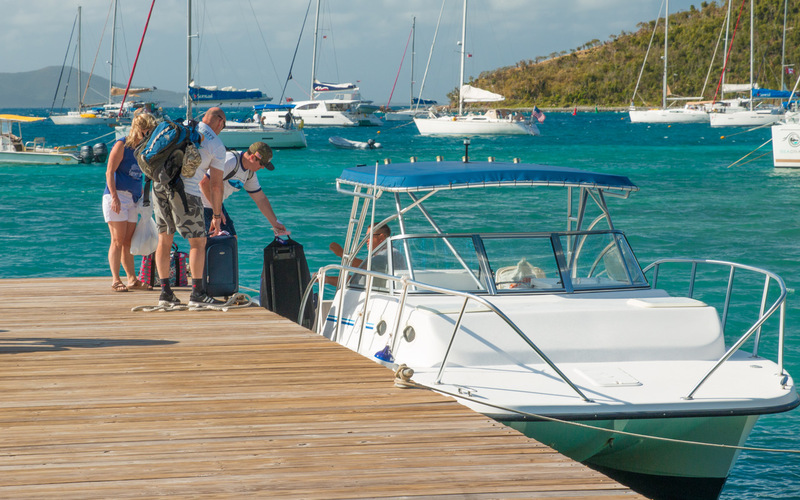 And without these permanent terminals in place, many of the island ferry services still have yet to resume, making it more difficult to travel between the BVI’s and USVI’s. For those of you who have signed up to support our seaports, we sincerely thank you for efforts, it means a lot to us and has helped our efforts tremendously. 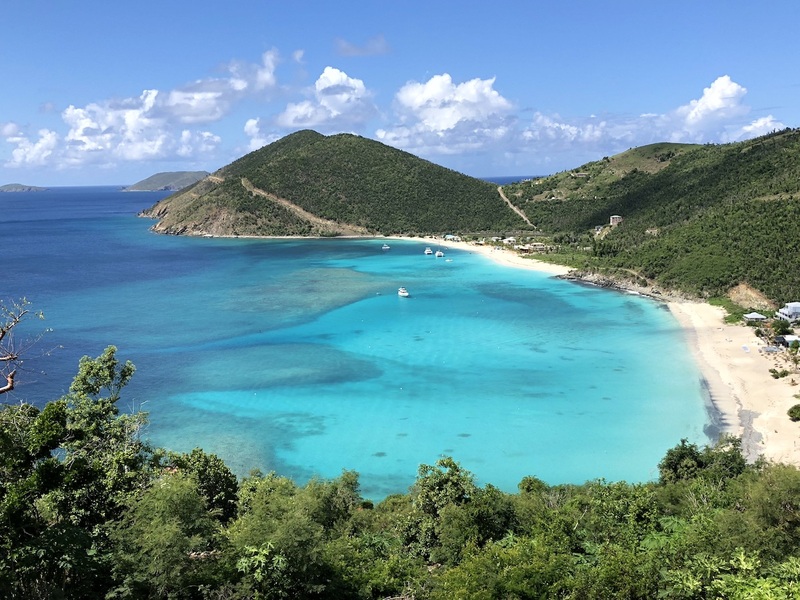 If you haven't signed up yet and are interested in supporting the cause, please sign up below and become a part of a growing list of locals and global travelers who are showing their support to improve our local BVI seaports, helping make interisland traveling in the BVI’s and USVI’s much easier. Thank you again so much for your time and support, and know that your involvement is making a positive difference.